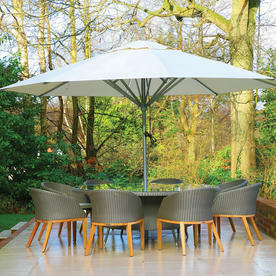 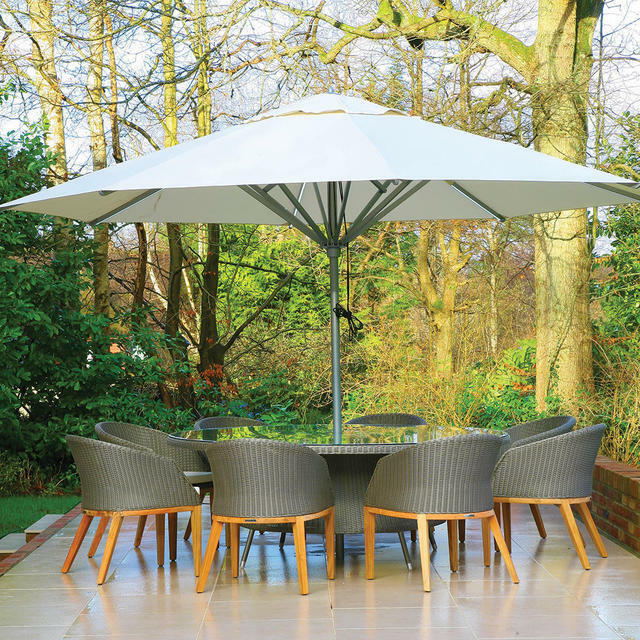 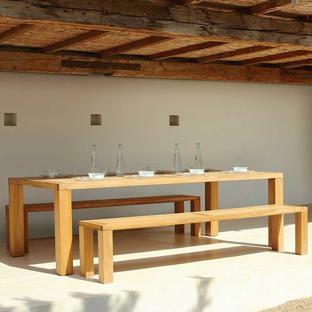 Teak and all weather weave - the perfect partner. 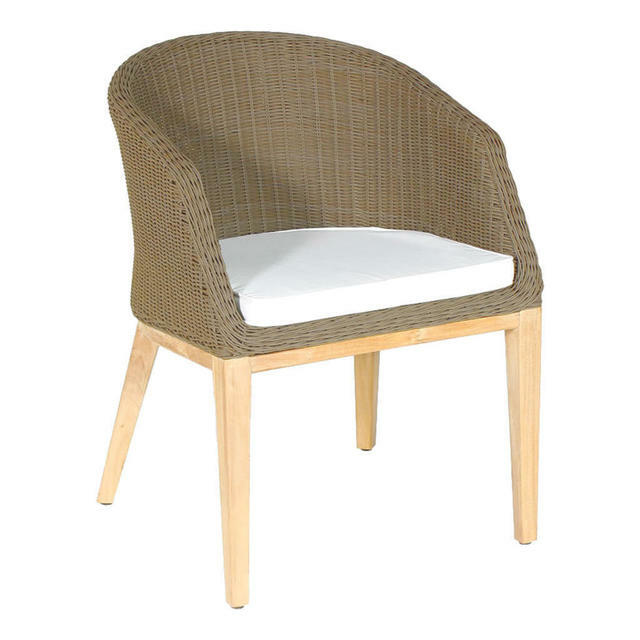 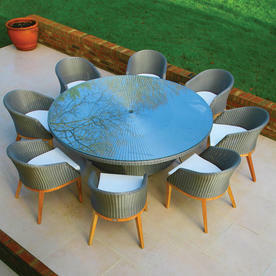 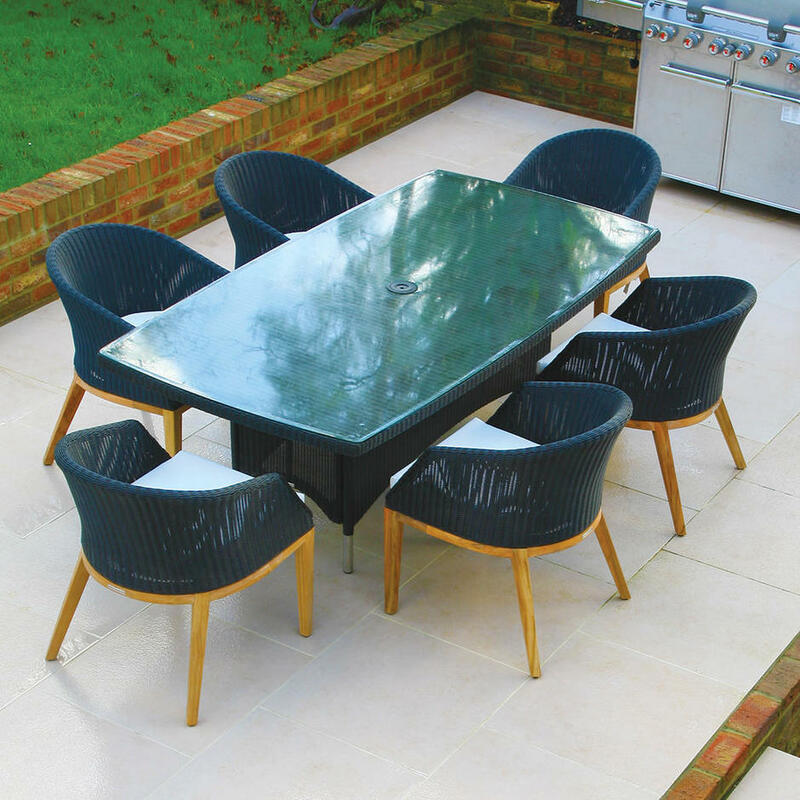 Beautiful bucket shaped outdoor dining chairs made from all weather weave on a timeless teak frame. 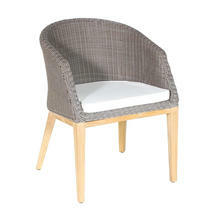 Comfortable enough to use as an occasional chair as well as a dining chair. 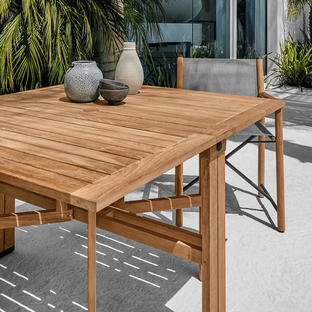 The Grace dining chairs, complement tables such as the Valencia round dining tables and the Valencia rectangular dining tables. 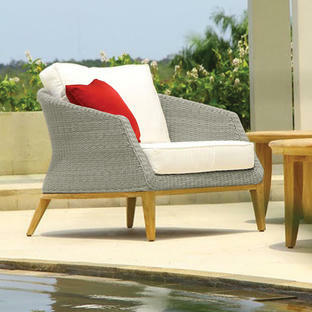 Also available in this collection is the Grace outdoor lounge furniture. Grace works well as a conservatory dining chair as the weave is UV resistant and will not fade. 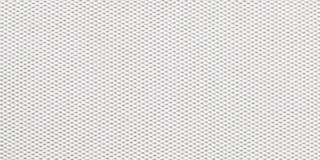 Made from synthetic, polyethylene outdoor weave, which is UV resistant and will not fade. Seat cushions are made from Sunbrella fabric which is shower proof and fade resistant.